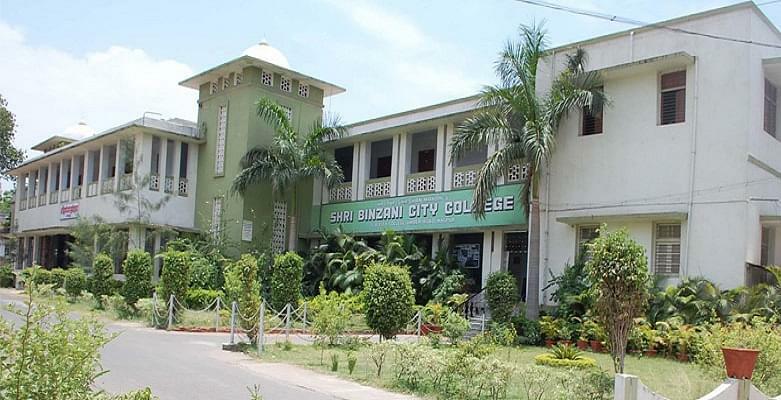 The Shri Binzani City College, Nagpur, Maharashtra was established to impart socially relevant and updated knowledge to skilled candidates in various disciplines of Arts and Commerce in order to attain self-reliance and achieve a level of academic excellence. Along with providing a blend of cultural, academic, and intellectual resources, this college also brings to the students a dynamic learning environment for the overall development of their talents, aspirations, and personalities. Shri Binzani City College is one of the oldest and premier institutions in Maharashtra. This institute provides a student centered environment and imparts core values of diligence, modesty, discernment, and perseverance to all those who pass through its dedicated portals. This institution performs its duties with due obedience to the dynamic realities of a developing economy and the educational standards required in a competitive globalized world. Why to Join Shri Binzani City College, Nagpur, Maharashtra? Faculty: All provisions are available in this institute for professional based teaching. The faculty of this institute has won numerous awards that include Savitribai Phule Manavta Kalyan Puraskar, Economist C.D.Deshmukh award, Shikshan Ratna Puraskar, Nari Ratna award, and Granth Lekahk Prakash Sanstha Puraskar. The experience of the faculty helps everyone to gain the confidence and skills required to be placed in a reputed company. Facilities: The College provides excellent hostel facilities comprising of clean and well-maintained rooms. The students also have access to modern tools in the laboratory and workspace. Recently this College has opened a Computer Study Centre of YCMOU (Yashwantrao Chavan Maharashtra Open University).